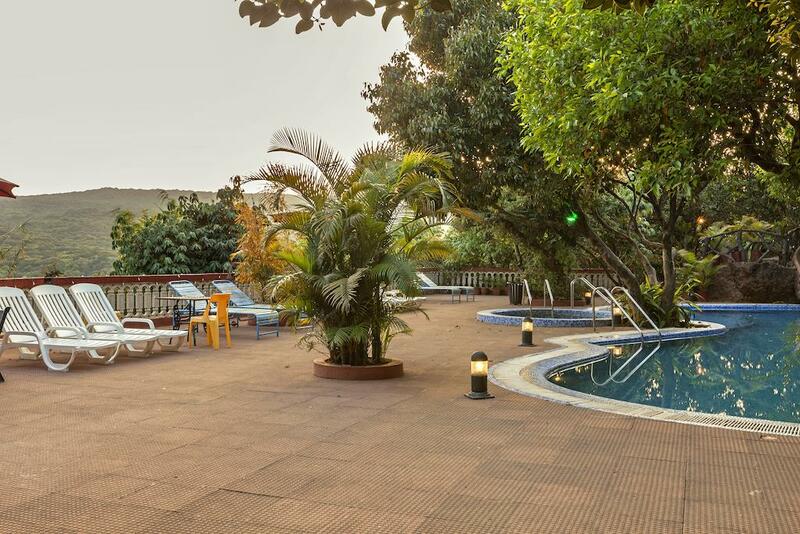 Bella Vista Resort features an outdoor swimming pool and operates a 24-hour front desk to assist guests at all hours. Free WiFi is available in public areas. 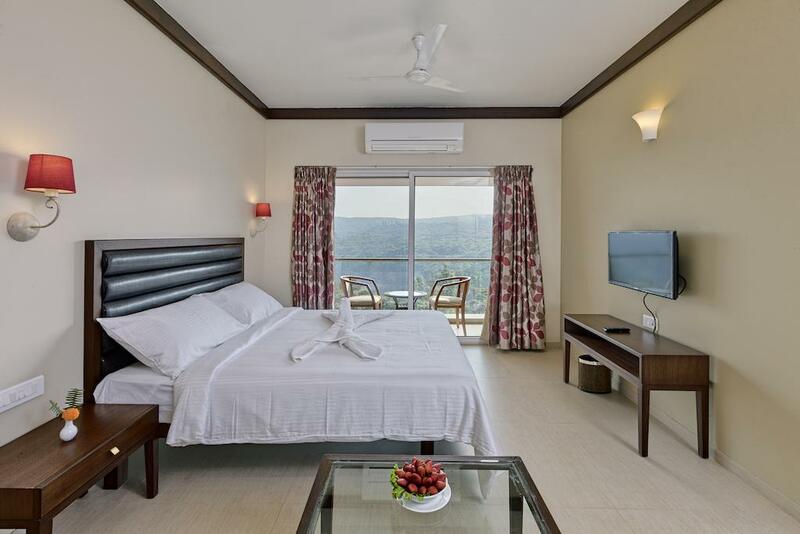 The comfortable air-conditioned room features a satellite TV, wardrobe and seating area. The attached bathrooms are equipped with a shower and free toiletries. Bella Vista Resort is 5 km from the beautiful Venna Lake. 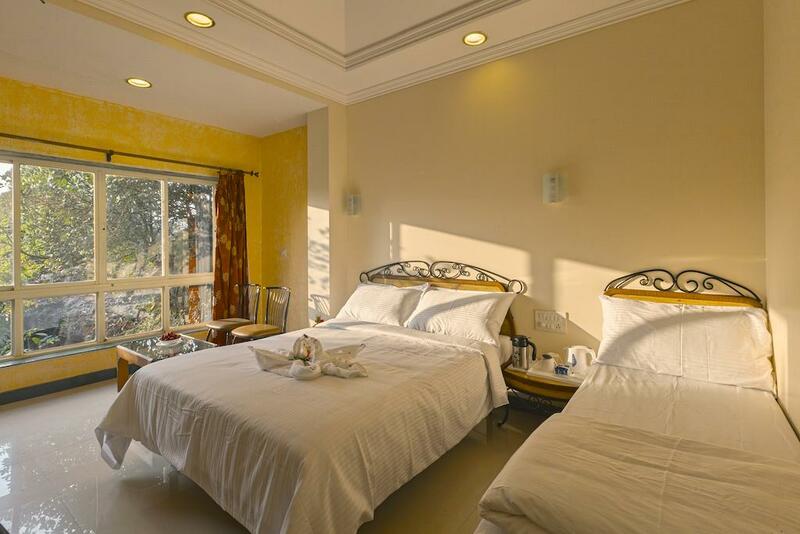 It is 6 km from the Mahabaleshwar Bus Station, 45 km from the Satara Railway Station and 120 km from Pune Airport. Guests can indulge in activities like table tennis or head to the garden for a relaxing walk. Laundry with dry cleaning and luggage storage facilities are available. K & C, the in-house restaurant, serves regional, Indian, Chinese and continental delights. Room service can be requested for in-room dining comforts. Bella Vista Resort Extends You A Warm Welcome. 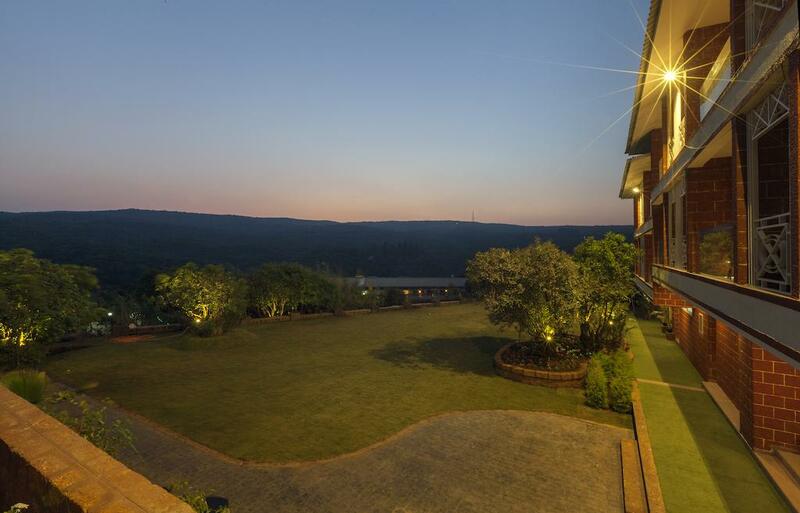 The Resort offers an incredible view over the green tree covers of the Wilson point, Lingmala valley and across the hills extending to Panchgani. This ultra chic hotel combines traditional local and contemporary decor, creating a spacious, exotic and calming ambience. 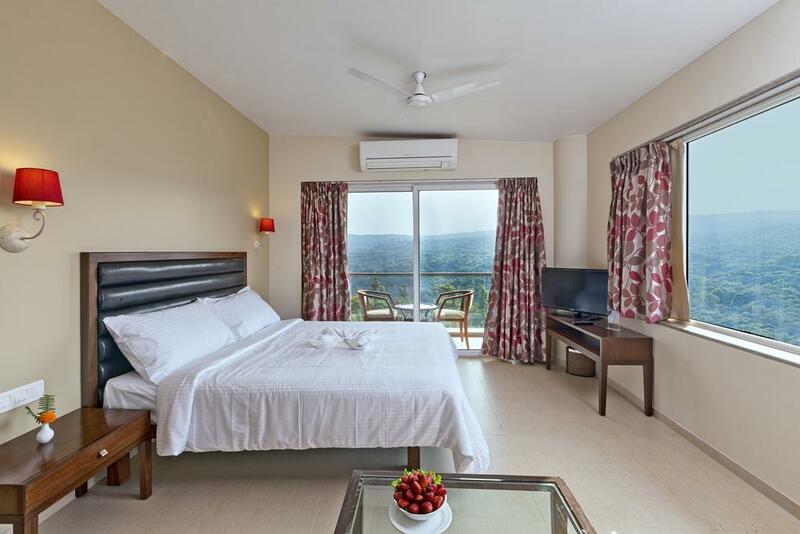 The rooms are tastefully done, surrounded by sumptuous greens and most with spacious balconies overlooking the panorama. 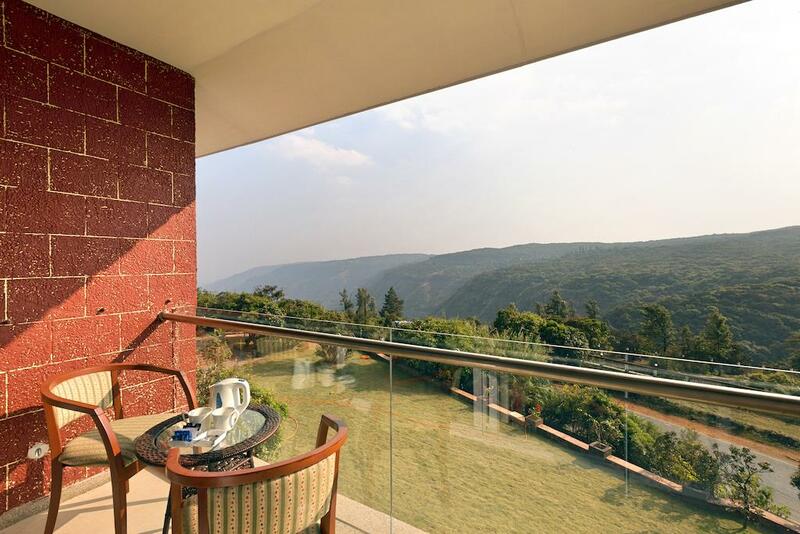 Bella Vista Resort, Mahabaleshwar is a magnificent resort with spectacular construction. Single occupancy guests will not be allowed to check-in unless they undergo a police verification by the local police authorities. 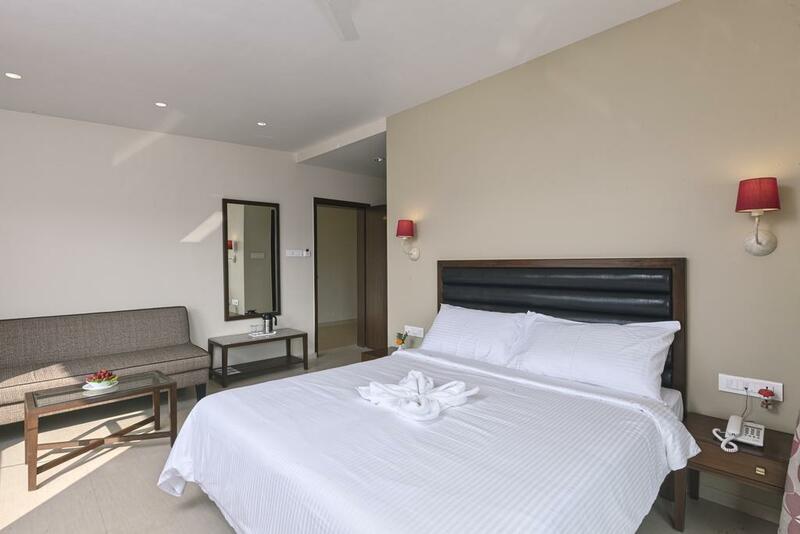 The property has aroma of fresh and soothing green environment all around that relieves guests from their demanding life schedule. Appeasing infrastructure, luxurious housing and high-class amenities offered here make the place appreciable. Village Metgutad, Mahabaleshwar, Maharashtra 412806.